Lurie College is excited to welcome its new Director of Clinic Education, Brandy Dickinson, to the community! Brandy Dickinson is the new Director of Clinic Education and comes to SJSU with 15 years of healthcare experience across the settings from acute care, acute rehab, outpatient, skilled nursing and home health. Brandy obtained her Bachelor of Science Degree in Communication Disorders from Western Carolina University. 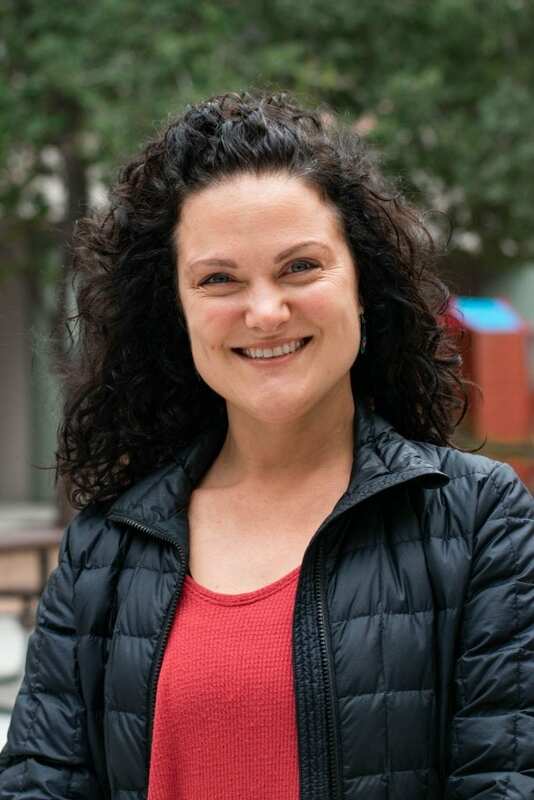 She then moved to California and obtained her Master of Science in Communication Sciences and Disorders from California State University East Bay at which time she gained experience and a passion for helping stroke survivors during her practicum experience with CSUEB’s Aphasia Treatment Program. During her professional career, aside from the typical roles of an acute care Speech-Language Pathologist, Brandy’s dedication for improving the quality of life for those who survived brain injuries led her to co-facilitate a stroke support group, an aphasia choir, and a rhythm music group where patients and their loved ones participated in drumming, dancing and using their voices to relieve pain and suffering and to connect with a mind-body experience in a multidisciplinary setting. 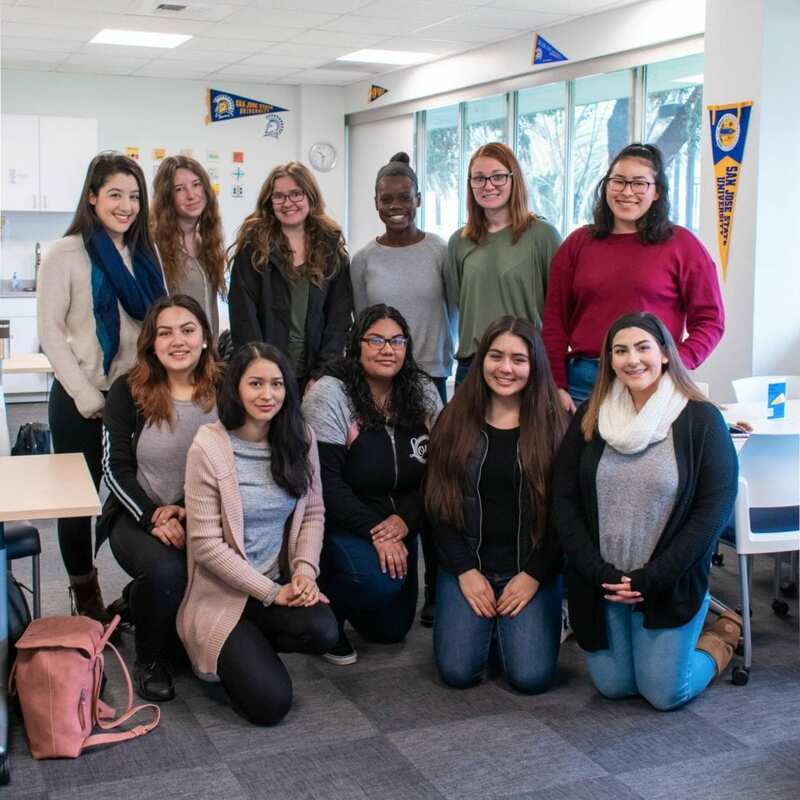 Brandy also created a “Survivor Story” experience for patients who sought to share their stories in the community, often sharing these stories at SJSU for CDS students to gain insight and inspiration into helping others. In 2015, Brandy helped Bryan Stow, a paramedic that gained national attention after an assault at a baseball game, share his story which led to the creation of his nonprofit organization, The Bryan Stow Foundation. She helped facilitate more than 150 of Bryan’s presentations across California and Hawaii in schools, juvenile hall, community day programs for adults and kids, and professional organizations where Bryan served as keynote speaker to raise awareness about life after traumatic brain injury, fan violence and bullying. In 2017, The Bryan Stow Foundation won the California State Speech Language Hearing Association’s Distinguished Consumer of the Year Award and the American Speech Language Hearing Association’s Distinguished Service Award. After experiencing the positive influence of Palliative Care with her patients, Brandy spent time leading professional speaking engagements in the hospital setting to raise awareness of this vital service for patients living with chronic diseases, working with various disciplines to improve understanding and create cohesive teams. This lead to participating in continuing education opportunities for Speech Language Pathologists to learn their roles in this service to patients, their caregivers and loved ones. In 2017, Brandy co-presented with SJSU’s Dr. Nidhi Mahendra at CSUEB and again at the national ASHA convention in a continuing education course about Palliative Care and the SLP’s role. Brandy has also worked to improve health literacy among her patients. She developed goals and organized systems for SLP’s to assist their patients in understanding medications, rehab strategies, disease management and navigating the complex healthcare system. Brandy obtained a level 1 certification in Diabetes Education to participate on the healthcare team and better serve patients with cognitive impairment after brain injury in facilitating home management skills for diabetes management. 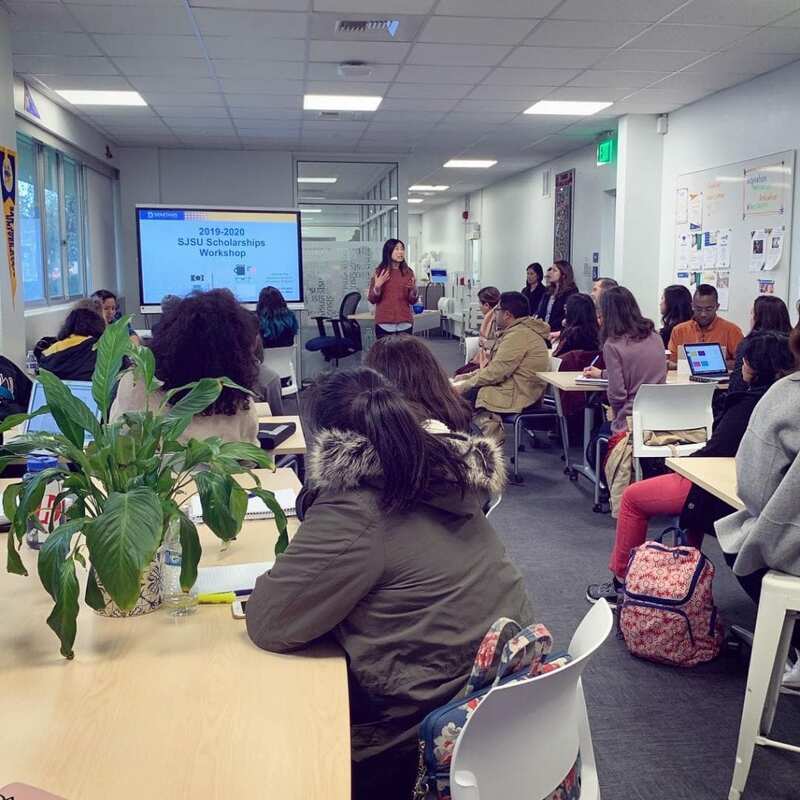 Brandy hopes to bridge the CDS graduate program with other allied health professionals at SJSU to create more experiences on campus for those seeking careers in healthcare. Brandy now lives in the Santa Cruz Mountains with her husband, two children and their rescue dog. They enjoy life outside, gardening, backpacking, hiking, skiing and traveling. Learn more about the Lurie College of Education at sjsu.edu/education. Photo by Brian Cheung Dooley.